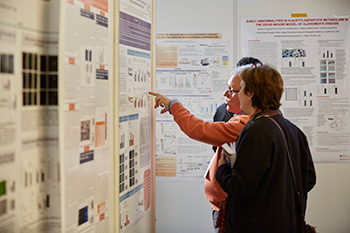 Who Will Speak at the Congress? 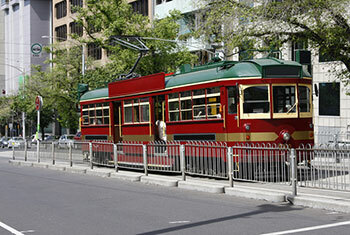 Melbourne's famous tramway system is the largest outside the European continent and the fourth largest in the world. It stretches along 244 kilometers (152 miles) of track, and has 450 trams.